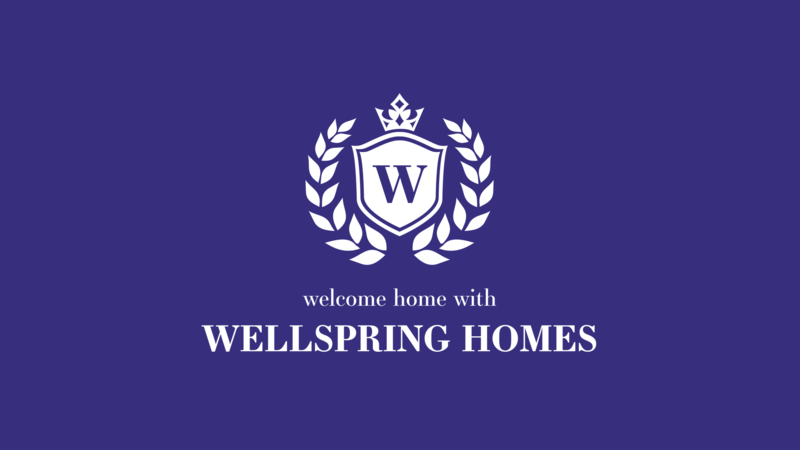 Wellspring homes is a upper class general contracting and renovation company that needed a face for their company. 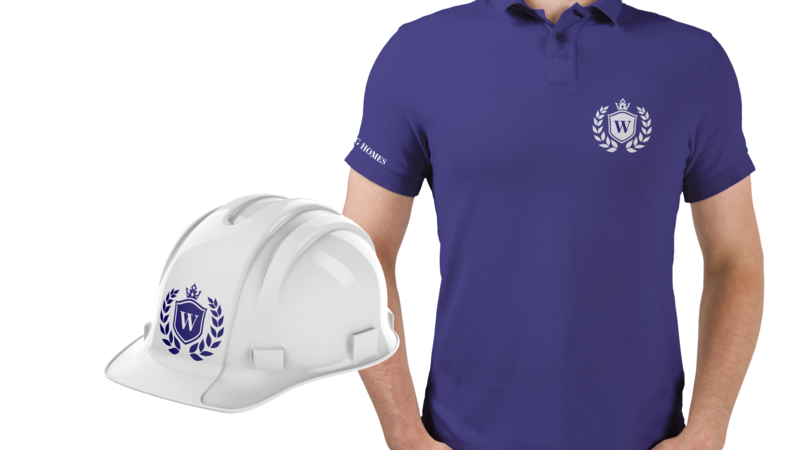 It was apparent to them that their brand exemplified the prestige and quality that comes along with their services. 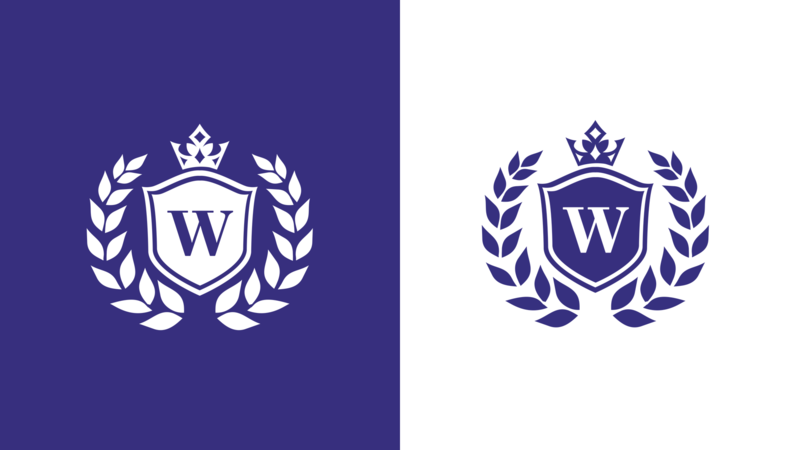 Our team set out with an open slate and little direction, we dabbled with timeless concepts and modern techniques alike and came full circle to this very regal badge that has a feeling of history while inheriting some more modern use of colour and limited detail. 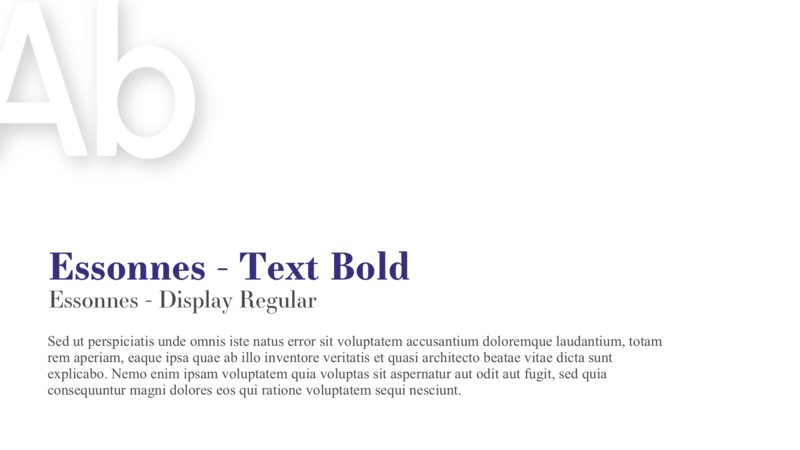 This is a logo that has the ability to grow with the company and has endless variations to be used throughout their business.